Copystar, more than a copier. With an uncompromising feature set, the versatile Copystar CS 5002i is a powerful Black and White MFP that streamlines business-critical print, copy, and color scan tasks. 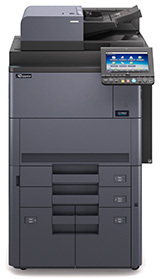 From intuitive walk-up operation to flexible desktop control, the Copystar CS 5002i improves the way you manage information across your enterprise. 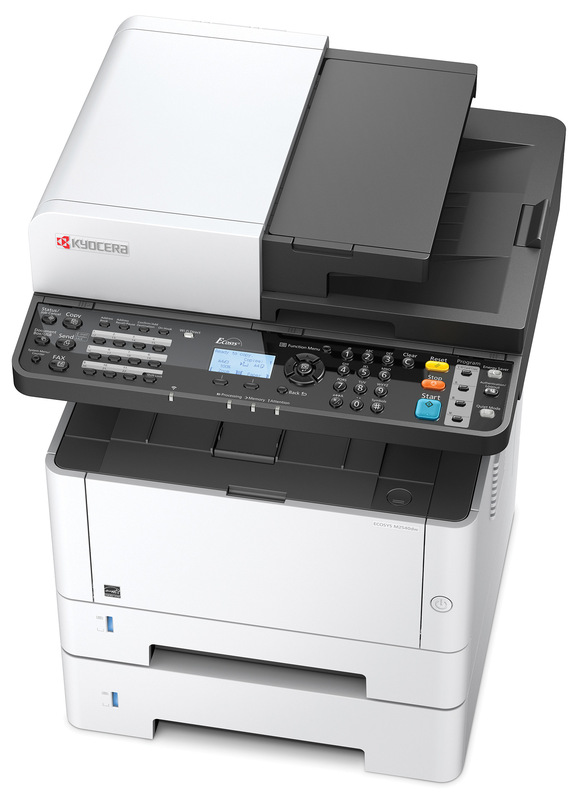 This powerful platform enables users to quickly and efficiently produce hardcopy documents and digital files with fast throughput and scanning speeds. 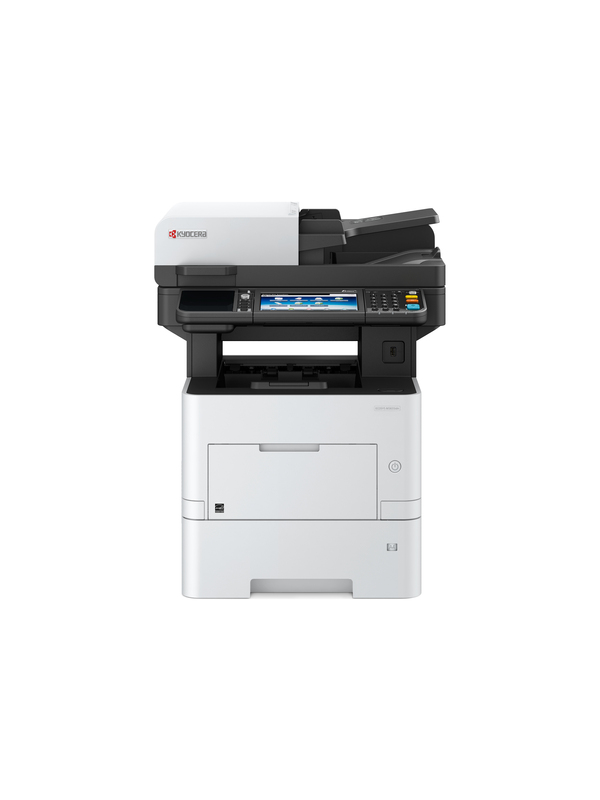 To further automate workflow, the Copystar CS 5002i can be equipped with added paper capacity and finishing, for maximum productivity and minimum job turnaround time. 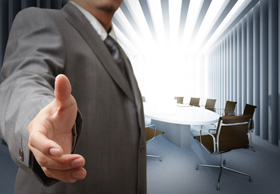 Integrated business applications can further enhance capabilities, and keep information moving at the speed of your business. 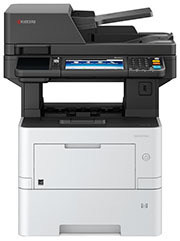 Max Paper Size: 12"x 48"
The ECOSYS M3660idn black & white MFP is the product of choice for small-medium sized businesses and workgroups. 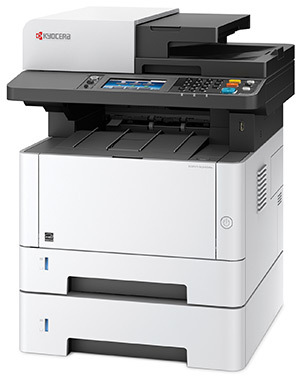 Designed for ease of use, this robust print, copy, color scan and fax solution offers impressive performance, with speeds up to 62 ppm, exceptional print quality, standard Dual Scan Document Processor and high paper capacity in a small footprint. 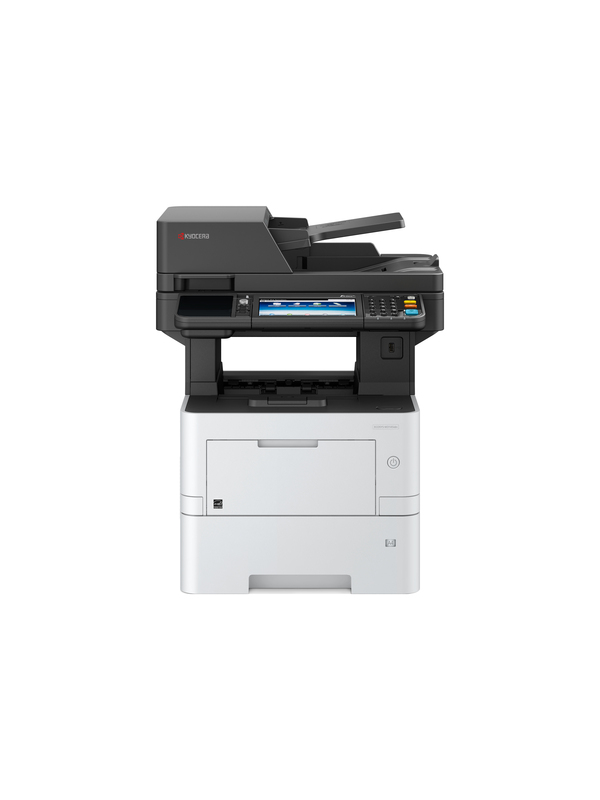 Its 7" color touch screen interface provides easy access to features and functionality, including business applications that can power your unique document workflow and mobile workforce needs. 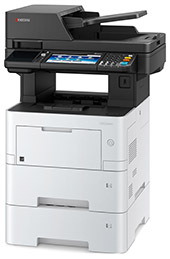 High yield consumables and low total cost of ownership make it a must-have device that will take your business to the next level. 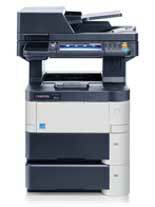 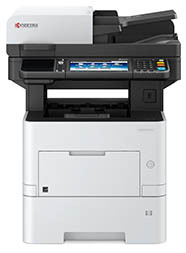 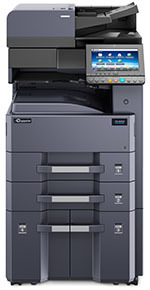 The Copystar CS 7002i is an advanced black-and-white MFP that offers the best of all worlds – outstanding ease of use, extraordinary image quality, fast throughput and exceptional durability. This versatile system is ideal for busy workgroups that require the flexibility to communicate in hardcopy and digital form. 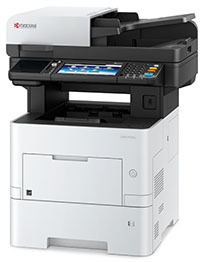 Print at up to 70 pages per minute, and scan at up to 220 images per minute. 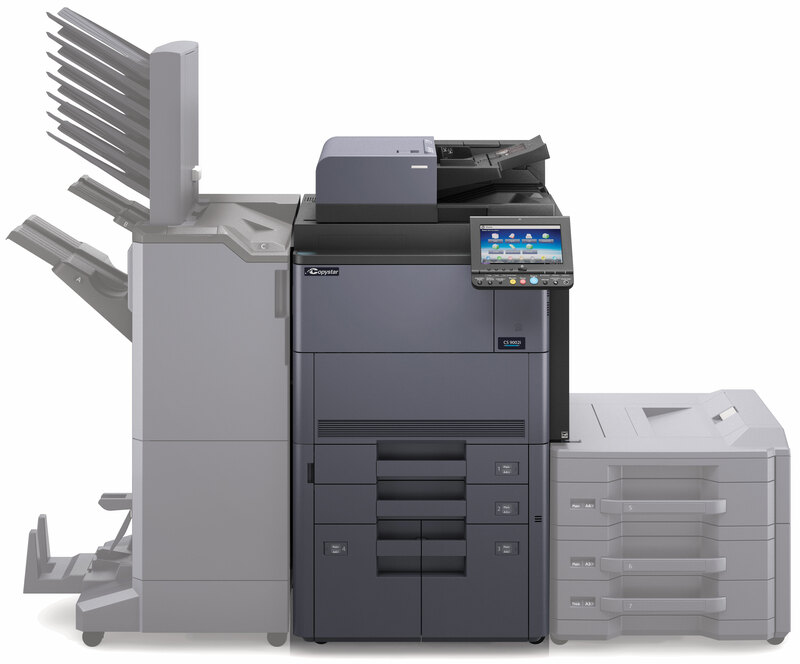 To further streamline processes, the customizable CS 7002i can be equipped with additional paper trays, a professional finisher and integrated plug-and-play Kyocera Business Applications. Combined with ultra-reliability and long-life technology, the CS 7002i takes the end-user experience, and your business, to another level.